EJ Shaw Self Storage in Freshwater is a big supporter of small business in Curl Curl, Dee Why and the Northern Beaches. 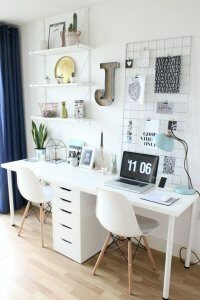 We understand that it’s a bold move to run a business from home, and even though It comes with many benefits; flexible hours, comfortable conditions, working on your own terms, etc., it’s also not without its limitations either, it’s far more difficult to draw the line between your home and business lives when they are one and the same. 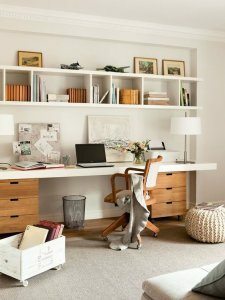 When your house is cluttered with stock and documents it isn’t easy to relax during what little time off you do have. It’s important to find somewhere to store all your business-related items. Somewhere that’s accessible, but that can help to draw that definite line between your home and business. That somewhere is EJ Shaw Self Storage in Curl Curl. 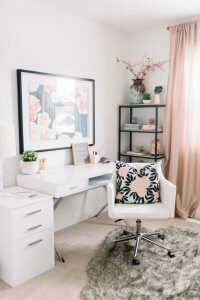 One struggle for any home-business owners is the mountains of unsorted documents that seem to fill every spare nook and cranny of your house. To avoid this seemingly inevitable reality, EJ Shaw Self Storage in Curl Curl offer easy storage for your documents and files. Our facility is secure, so all of your precious documents are safe under lock and key in a place that doesn’t clutter your life. If it’s surplus stock that lines your halls and fills your space, then an EJ Shaw Self Storage unit big or small can fit exactly to your needs. 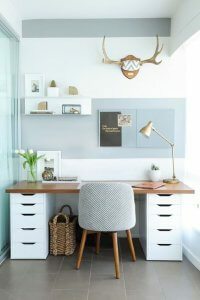 The versatility of storage facilities is so great that you’ll never be paying for more storage space than you need, and you’ll never find yourself running out of room. What’s more, the added security means your stock is kept in a far safer environment then if just laid to rest at your home business. 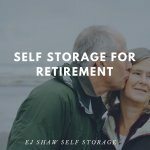 If you’re worried about the cost of these units, rest easy knowing that an EJ Shaw Self Storage space is extremely affordable, and you can choose the unit size that suits your budget best. You’ll never overpay if you don’t want to. Furthermore, the great accessibility of all storage facilities means that you’ll never be stuck without access to whatever it is you’re storing. 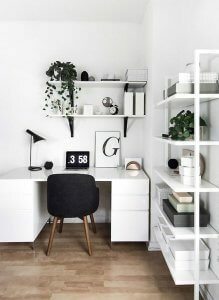 This means your business can run smoothly and efficiently, with far less clutter intruding every space of your home. 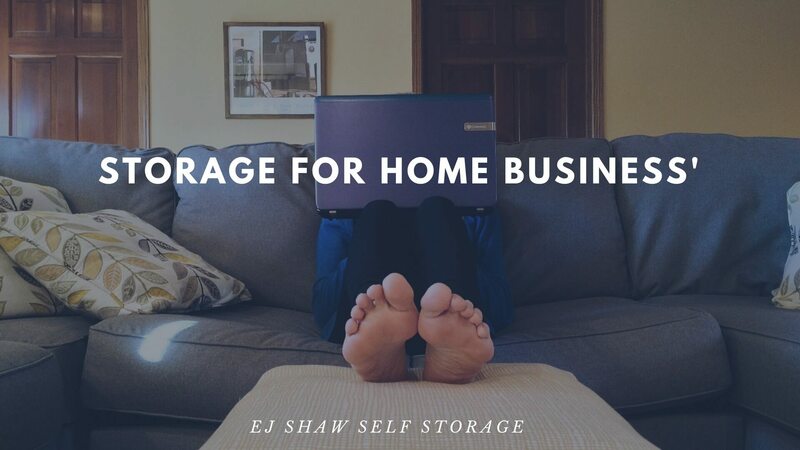 So, if you’re looking for a secure, affordable, accessible solution to declutter your home and separate your work and home life once and for all, look no further than EJ Shaw Self Storage in Curl Curl to make your life as a home business owner just that little bit easier.